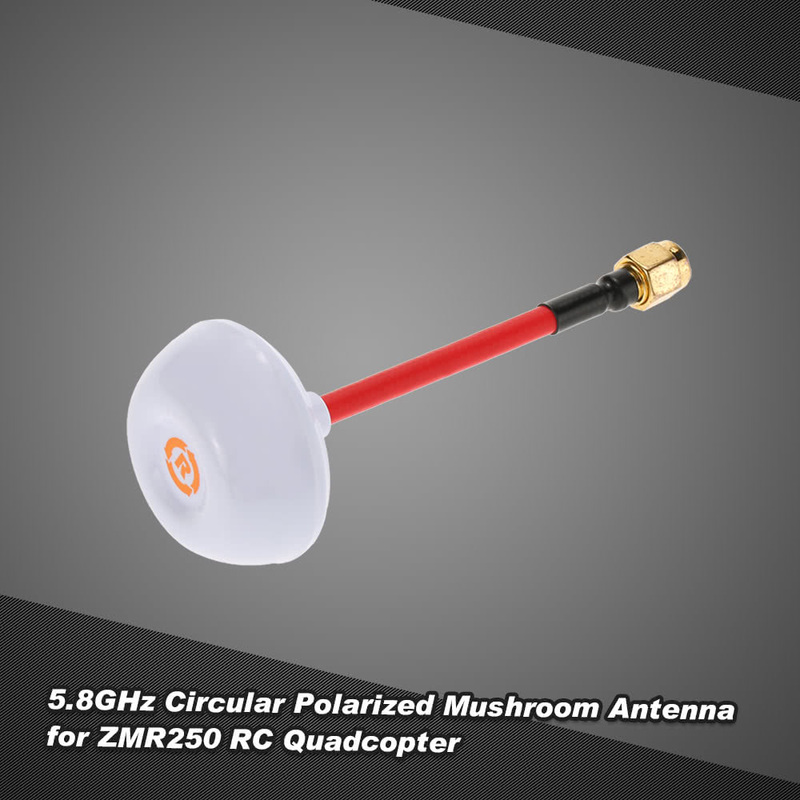 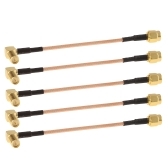 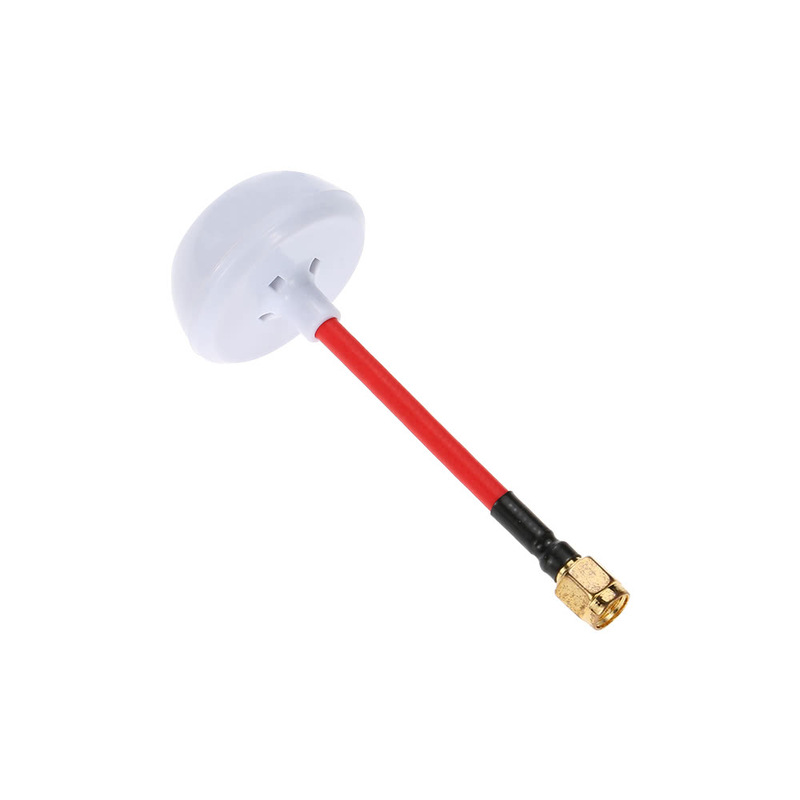 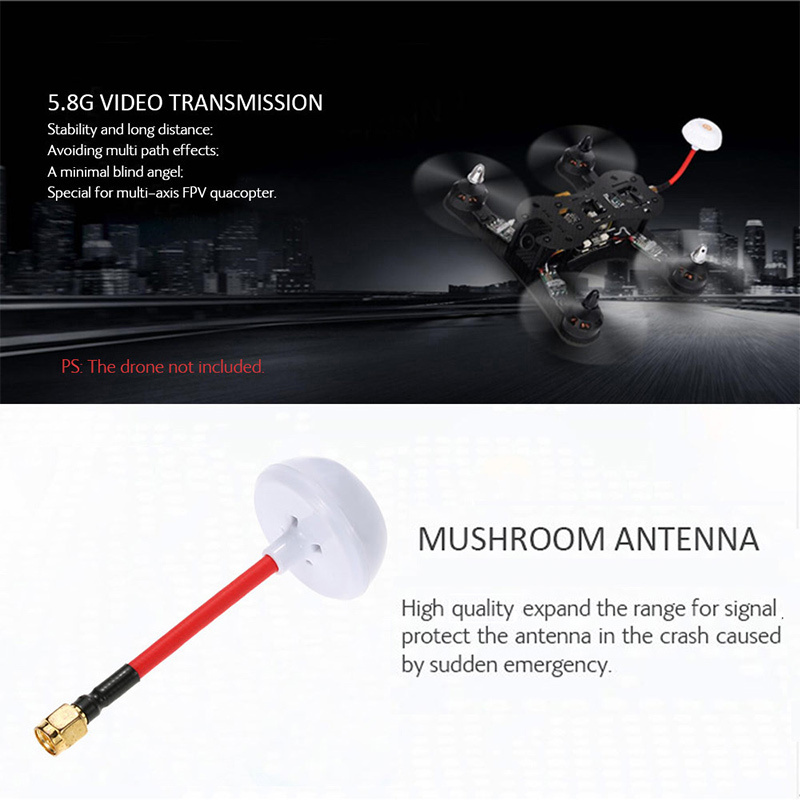 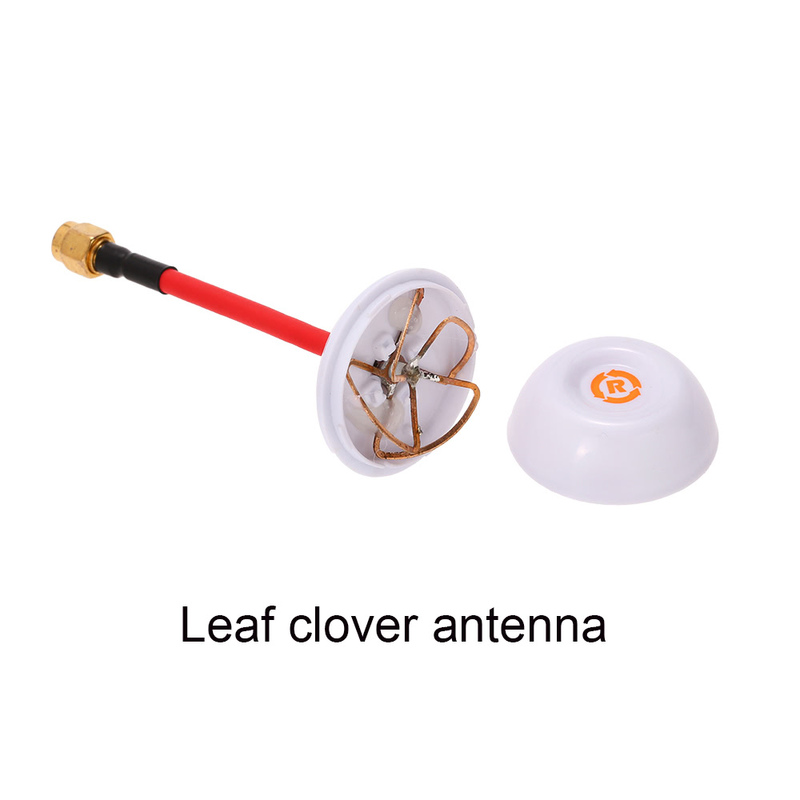 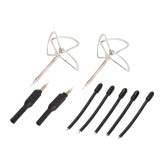 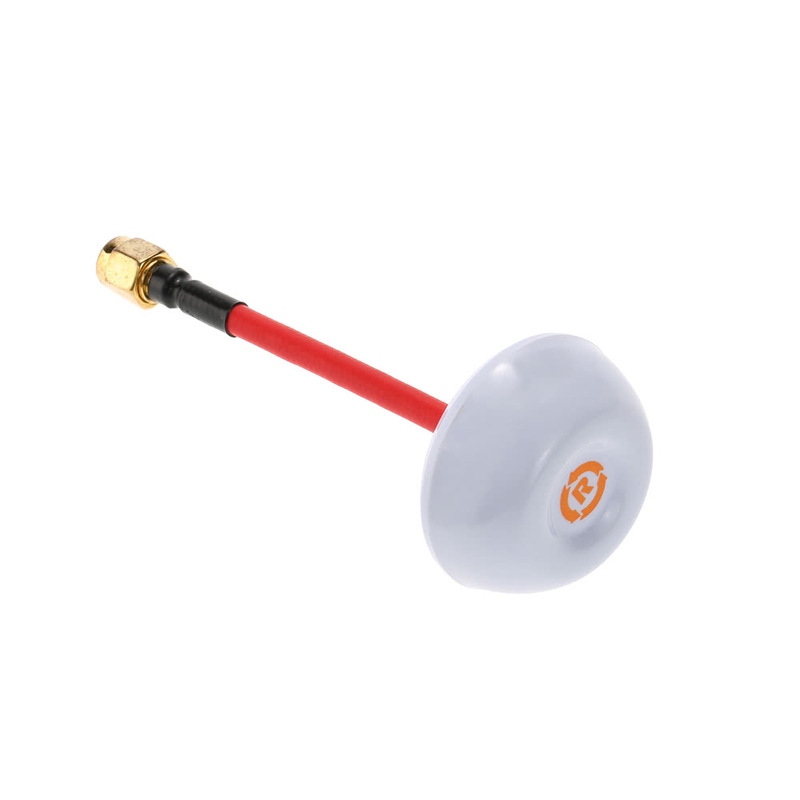 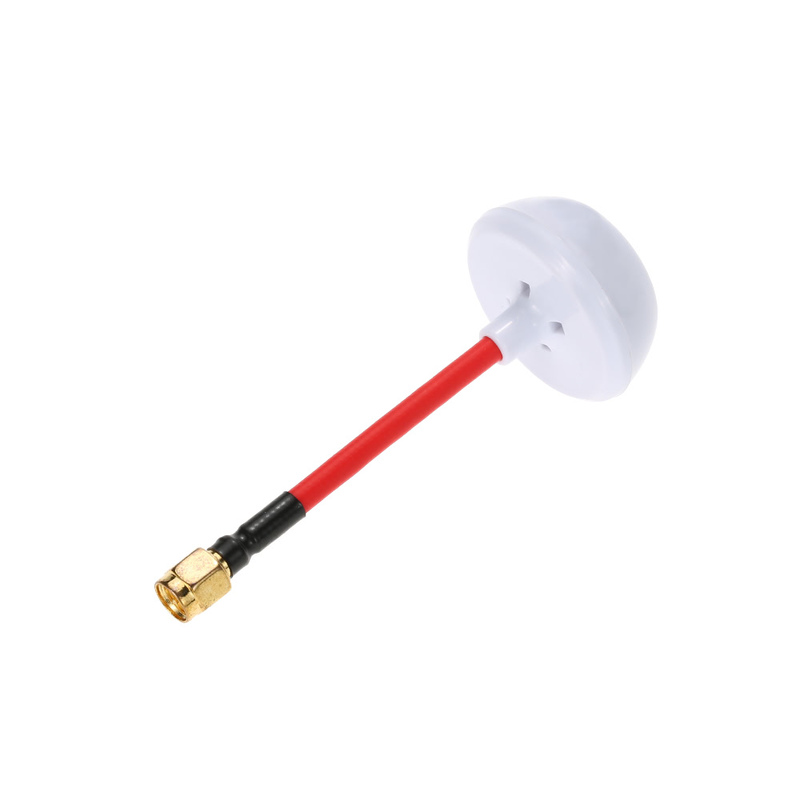 This 5.8GHz mushroom antenna SMA is special for QAV250 ZMR250 RC quadcopter, a good choice for you. 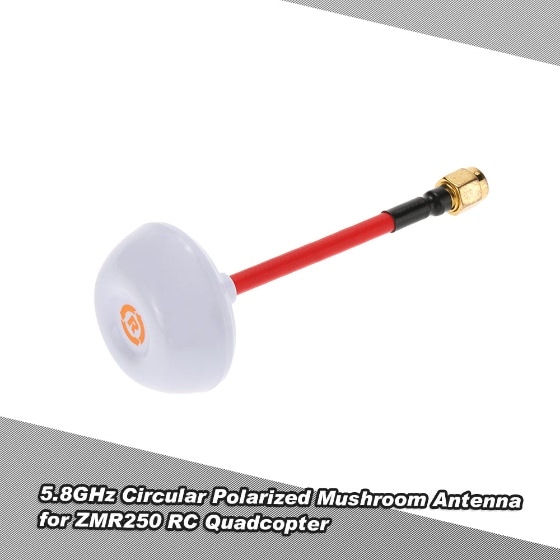 Suitable for mini ZMR250 RC quadcopter. 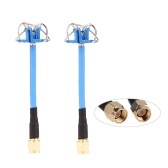 5.8 GHz circular polarized antenna for transmitter and receiver. 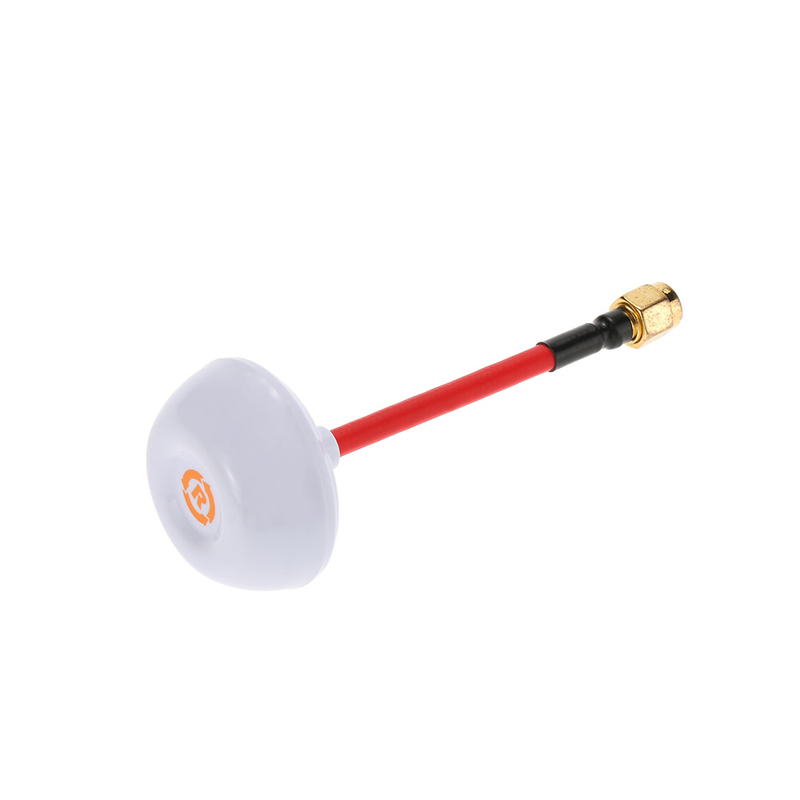 Improve the cover range for FPV system and Omnidirectional Reception. Circularly polarized for reduced interference. 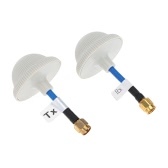 Greatly increase the range and covering of your wireless video transmitting and receiving system. 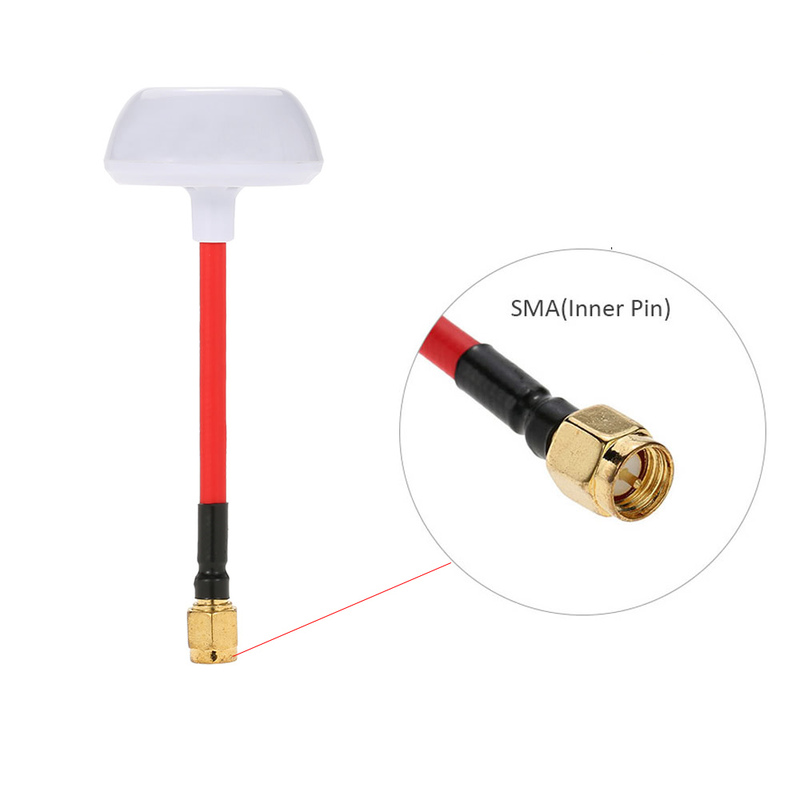 Applicable to VTX and VRX equipments.